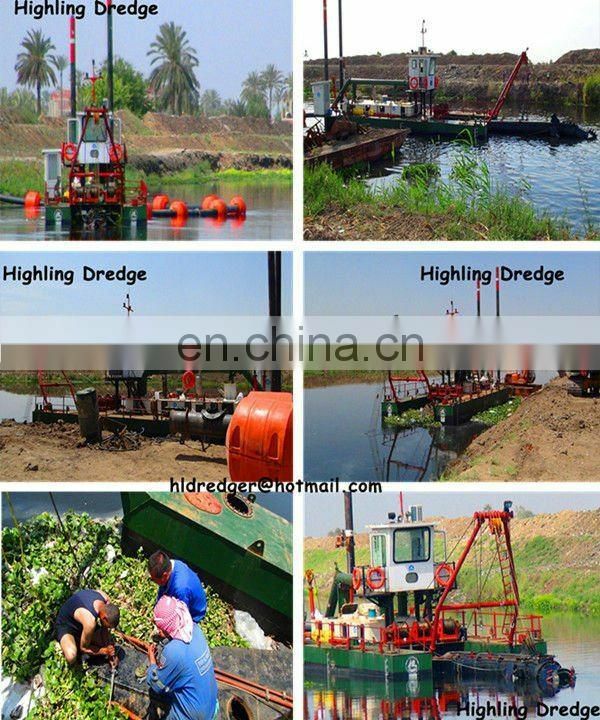 The products are of a great variety including 800—20000m3/h large scale dredging and sand mining equipments .We have professional R&D department, CAD drawing design center, quality control department and after-sales service department. 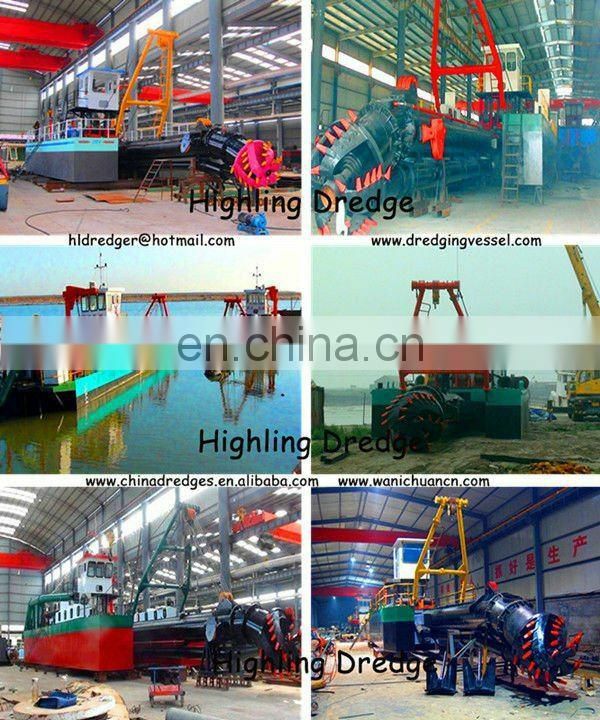 Our company has more than over 500 employees, including 5 professional senior engineers on dredger building and researching, 16 designers on machinery construction, 8 engineers on quality inspecting and controlling as well as 10 after-sales service engineers. 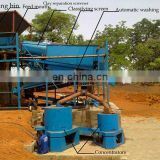 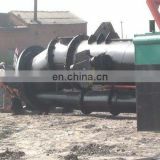 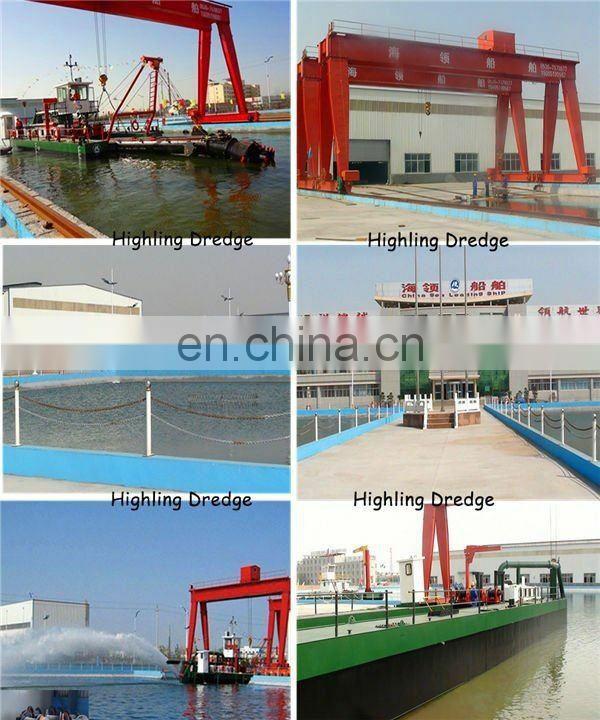 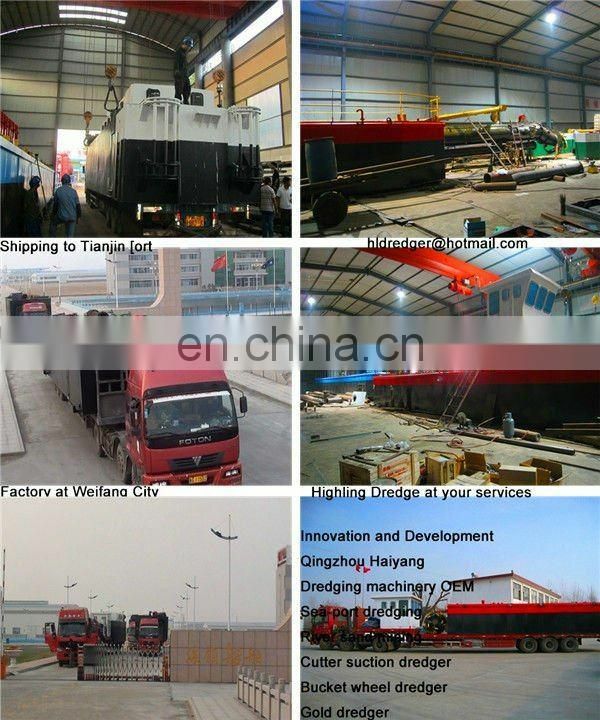 We can produce dredgers according to the requirements of the customers. 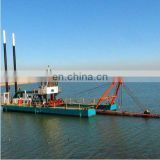 Construction: it consists of three pontoons: one main pontoon and two side pontoons. 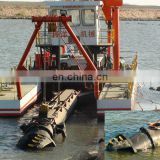 The pontoons are connected by the connecting pieces and tightened by high intensity bolts and nuts. 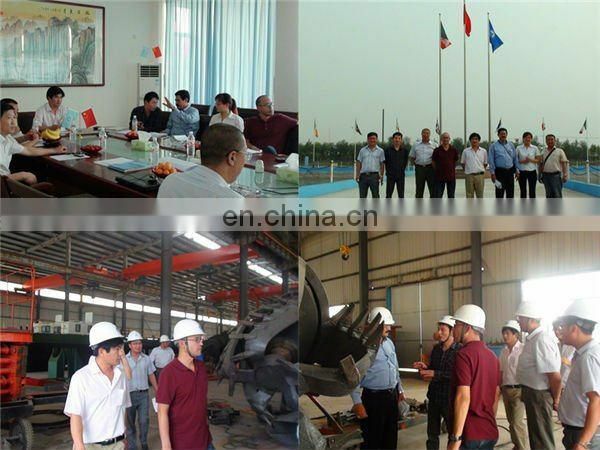 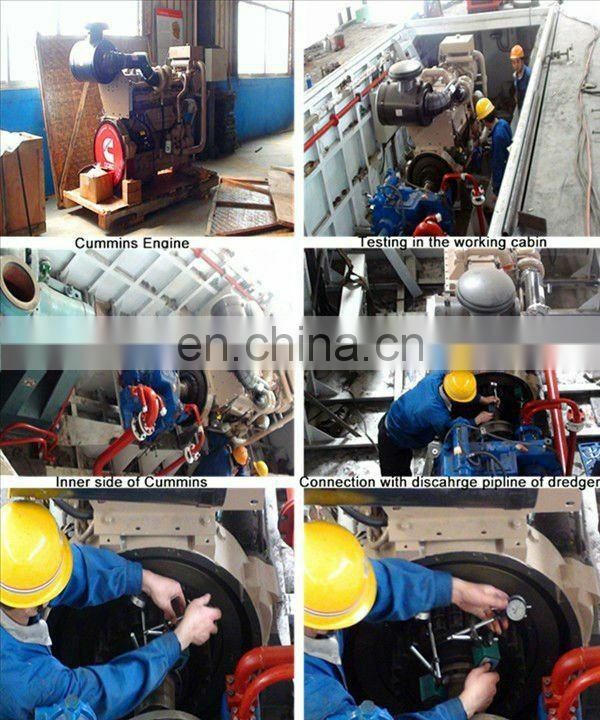 The design, construction, quality inspection is according to the standards and regulations of CCS. 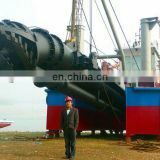 The hull, machinery equipments and other spares are at the requirements of CCS. 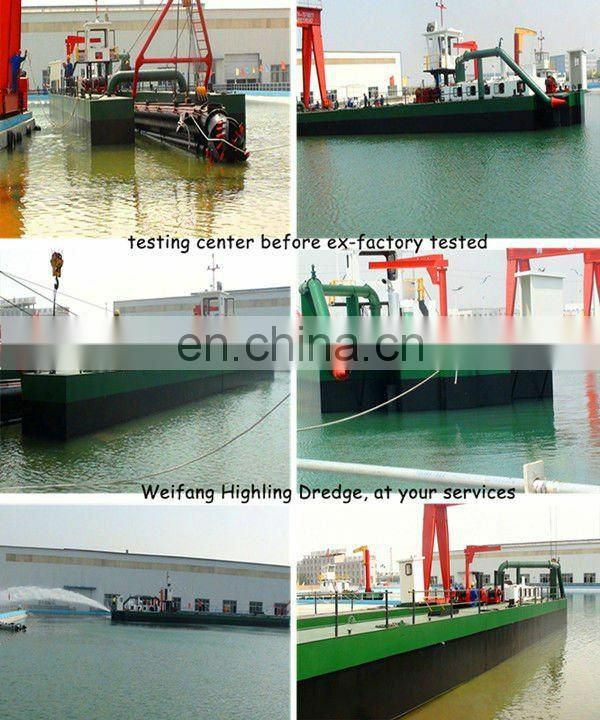 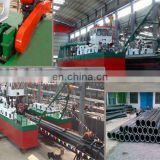 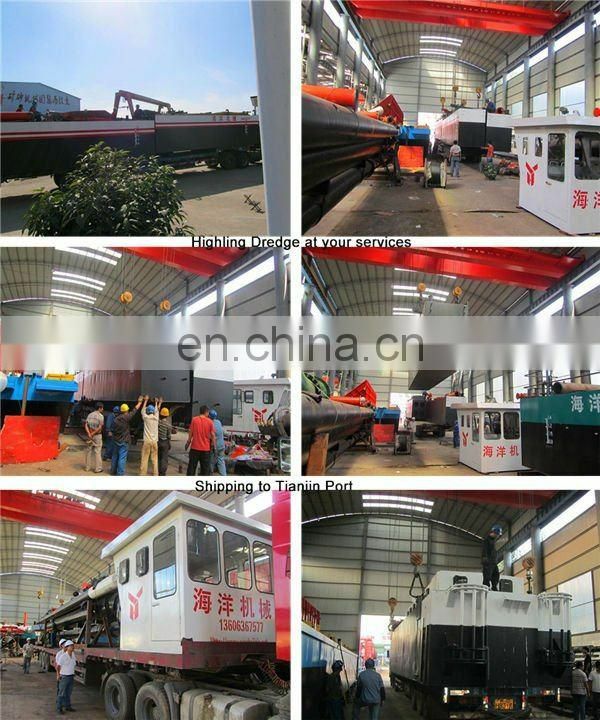 The hull is square, cross keel, which is full welding steel structure. 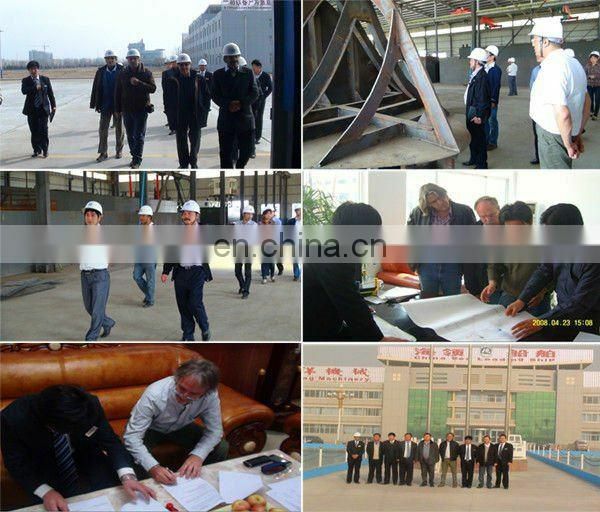 And authorized by CCS.